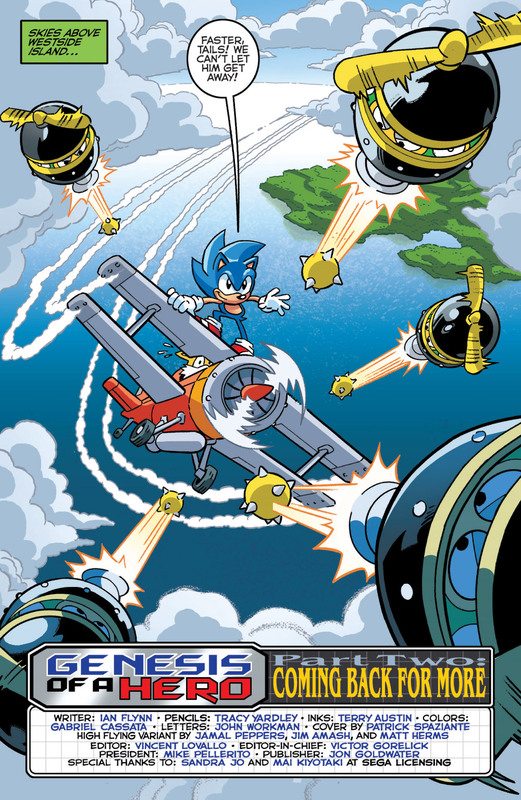 The SUPER DUPER DUO of SONIC and TAILS unite in “Genesis of a Hero” Part Two: The 25th Anniversary celebration of Sonic the Hedgehog continues in this retro-action adventure! 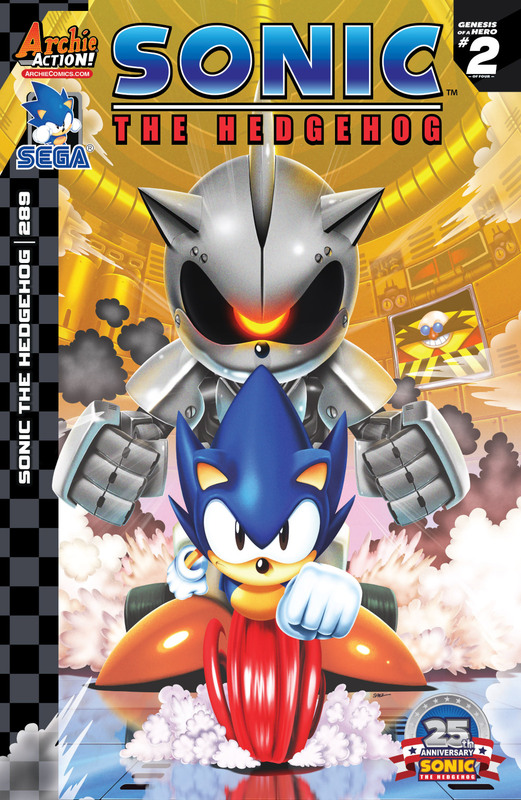 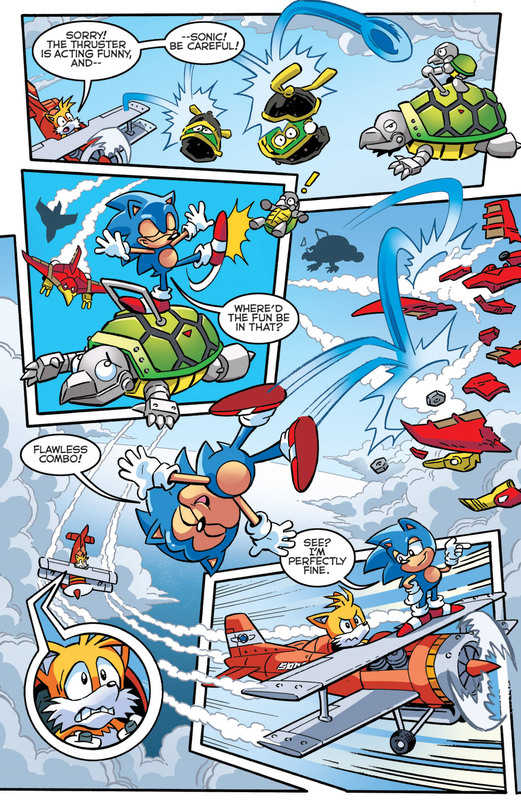 Sonic has chased Dr. Eggman clear across Westside Island, and now into the skies! 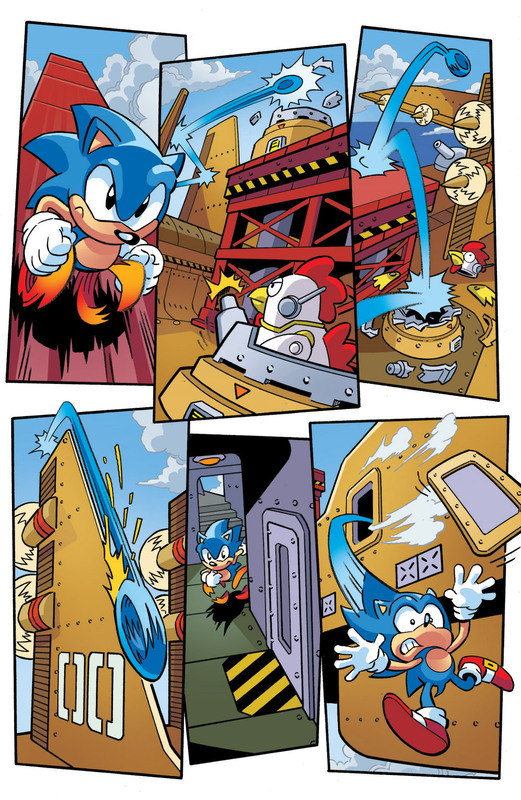 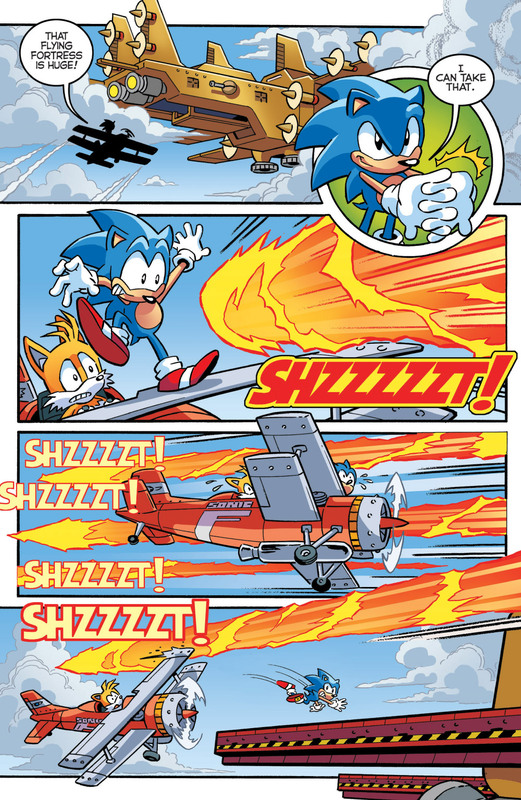 Can Sonic and Tails survive a head-on assault of the Wing Fortress? 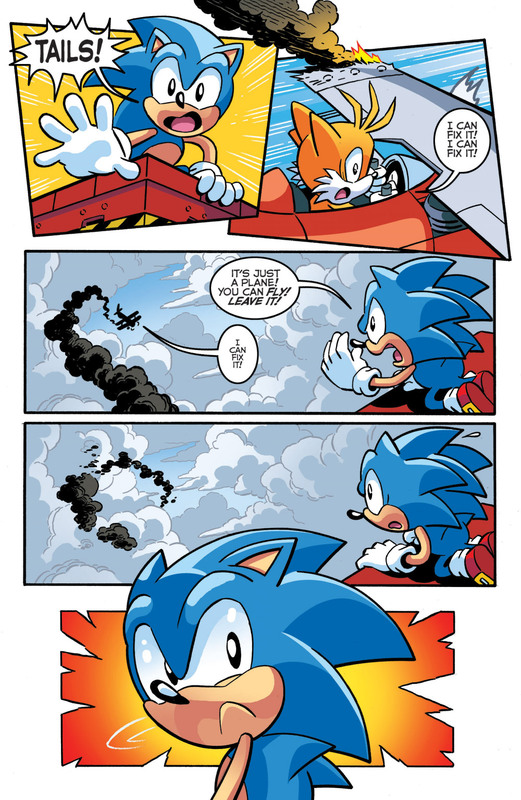 And what sinister secrets lurk beyond the clouds? 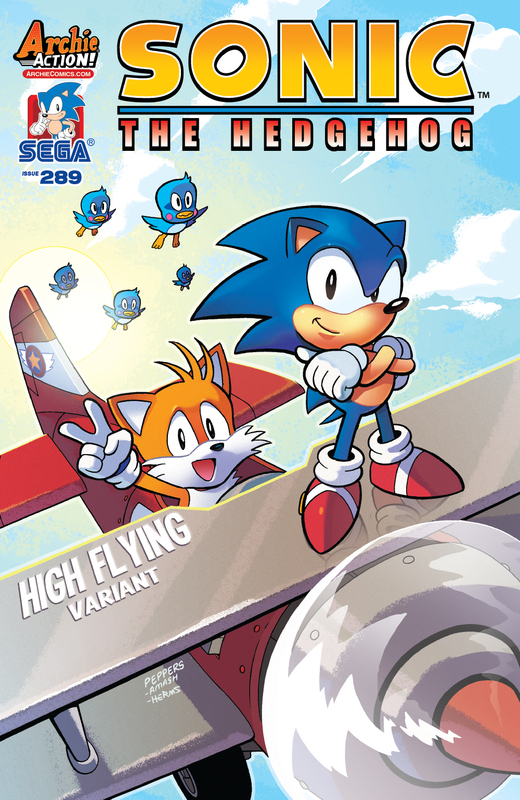 Featuring cover art by veteran Sonic comic artist Patrick “Spaz” Spaziante and a “High Flying Variant” by jammin’ Jamal Peppers!